In today’s world, one may be able to run, but you just can’t hide. Well, just hit the Internet and dial up any number of a hundred, perhaps thousands of webcam sites around the world. which has pictures of just about everything in the world. It's the new way, in the comfort of one’s home, to people- watch. And too, in a way, return to one's favorite spots around the world without the additional cost. It is also especially strange to be watching a certain location (for us it is New Orleans) that one is familiar with and realize that just two weeks ago, when on that exact corner, a webcam was transmitting live pictures to the entire world. And then we try to think back to determine if we were doing something inappropriate (maybe scratching in the wrong place). 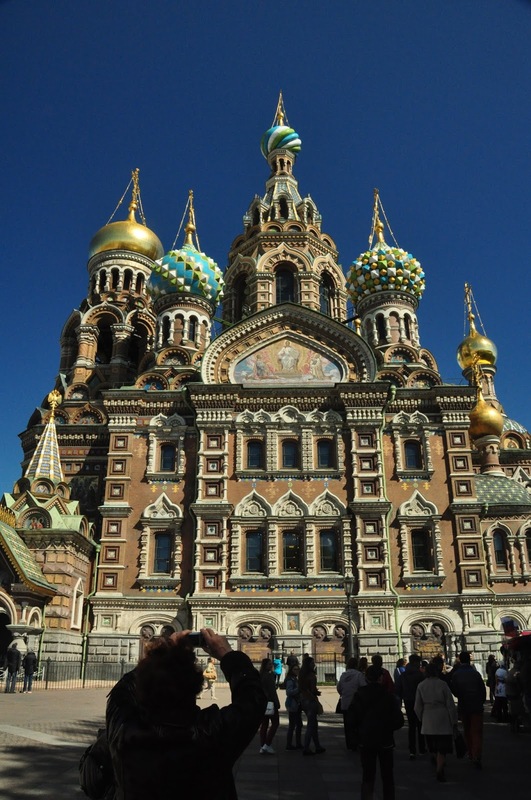 We cruised the Baltic Sea area last year and enjoyed visiting St. Petersburg, Russia. A search of the Internet put us on a webcam site with lots of sights of the city. There are also websites that carry live webcam action from the bows of cruise ships around the world. But another aspect of the webcams is that we can participate in trips with relatives without being with them. Just know where the webcams are in the area they are visiting and coordinate their being at a certain place at a certain time. We have relatives that go to New York City each year. It would be great to see them in the middle of Times Square on the local webcam as they enjoy their visit and we enjoy interacting with them via phone and the cameras. Gatlinburg, TN, outside of the Great Smoky Mountains National Park, is a favorite place. Just last week the webcam atop the Space Needle offered vivid pictures of the city and on a couple days, showed the show falling. It was really a treat. We may not like the government spying on us, but what with everything out there these days, isn’t it fun doing our own spying on other people.